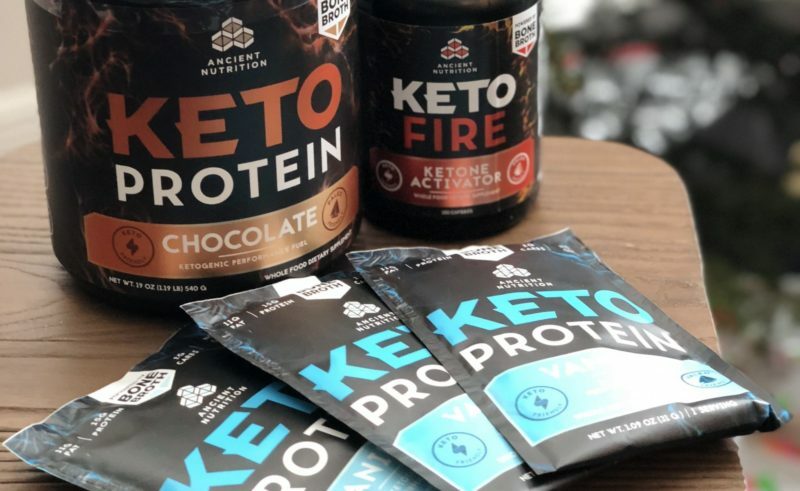 It seems lately that the term Keto has been everywhere in the news of the fitness and health world. Many of people have been trying the Keto diet-a popular low carb, high fat, and moderate protein diet that is designed to shift the body’s metabolism away from burning sugar to using fat as the preferred fuel. When your body enters into the fat-burning zone, it creates ketones. These are highly efficient mind- and muscle-boosting compounds. I have been thinking of giving it a try as many of my friends have had success of getting leaner while doing the Keto diet. 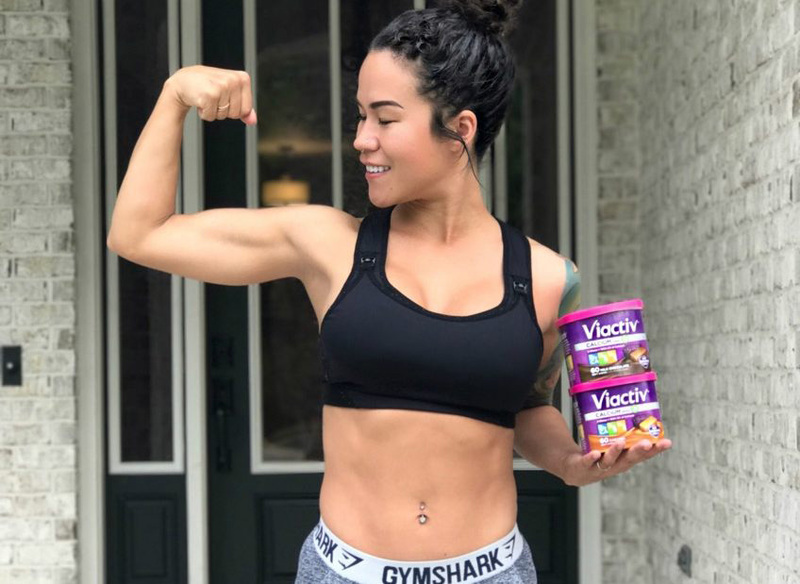 But now, there is actually a supplemental program that is geared to help you get the best results from your Keto lifestyle. This 30-day nutrition and supplementation program is designed to change the body, transform the brain to allow mental clarity and banish sugar cravings and it is created by one of my long time favorite partners: Dr. Axe. I love this protein powder because it mixes super easily and actually tastes decent! It comes in a variety of flavors as well though I am a HUGE chocolate fan. 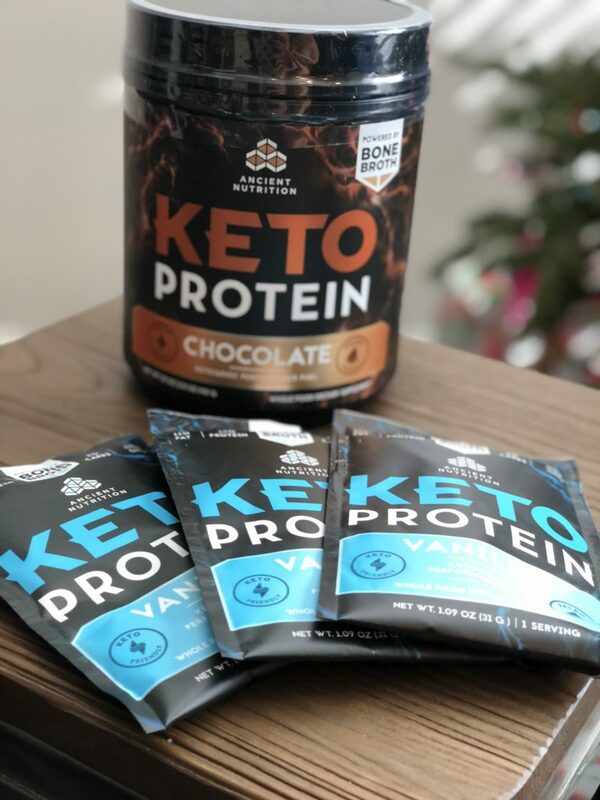 It is Keto-friendly as well as Paleo-friendly while also 15g protein with 11g of fat from organic chicken bone broth oil and medium-chain triglycerides (MCTs) from coconut. One thing I also love about this protein is that it also features 50mg of caffeine! Woohoo! 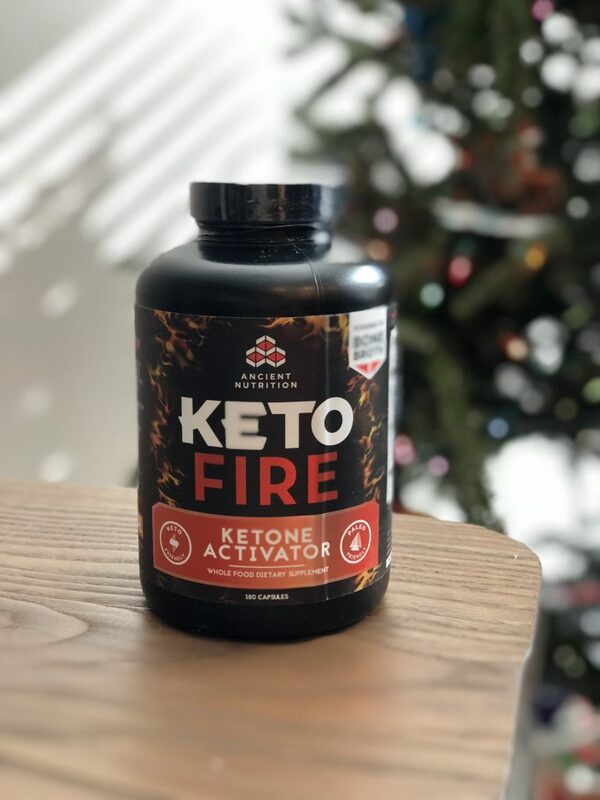 This supplement is a keytone activator helps to take fat burning to a whole new level by using an immediate usable source of exogenous ketones, MCTs, organic and energizing adaptogenic herbs with antioxidant properties. 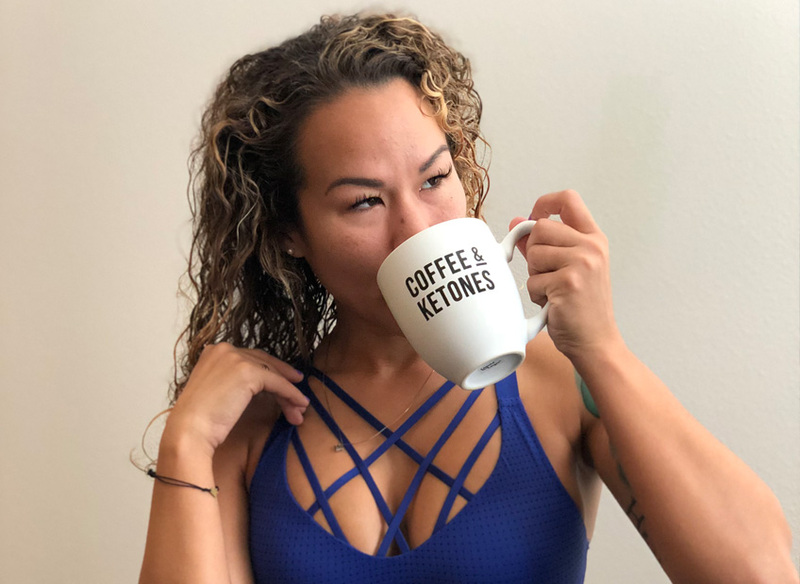 The liver naturally produces “endogenous” ketones while in ketosis, but exogenous ketones are those provided from outside the body and ingested for accelerated keto benefits. 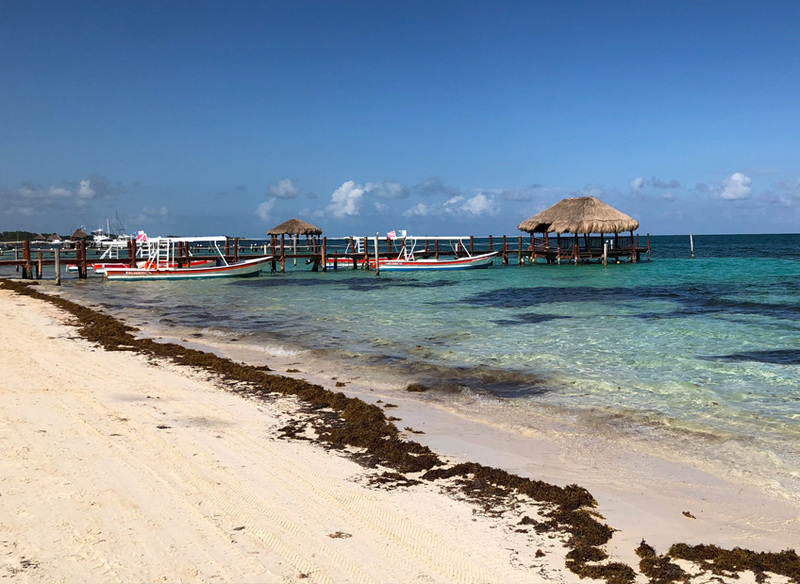 It also helps to support metabolism & healthy weight management, healthy energy, fitness & sexual function, and helps promote mental focus, clarity and cognitive function! 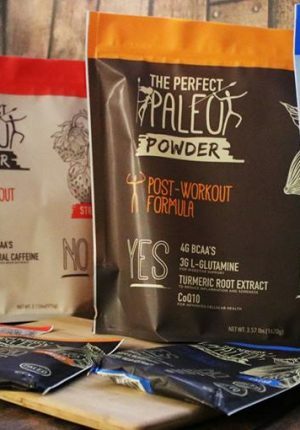 They also have other supplements to support your Keto Diet such as Keto Multi, Keto Fiber, and even Keto Collagen! 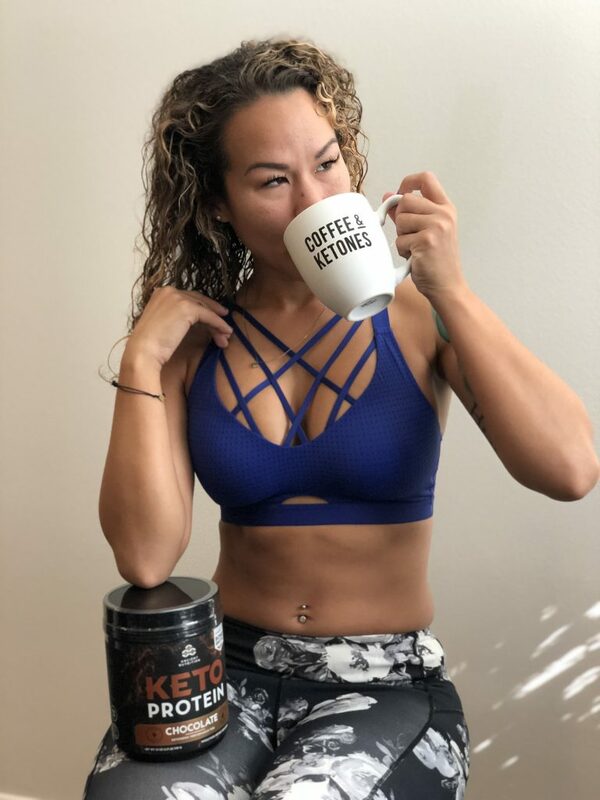 As you can see, the Keto diet has its benefits, but supplementation can help you reach your goals so much faster and more efficiently. The Keto360 program will be launching in January 2018 and you will be able to find the Keto product line and program here. Have you ever tried going Keto, before?